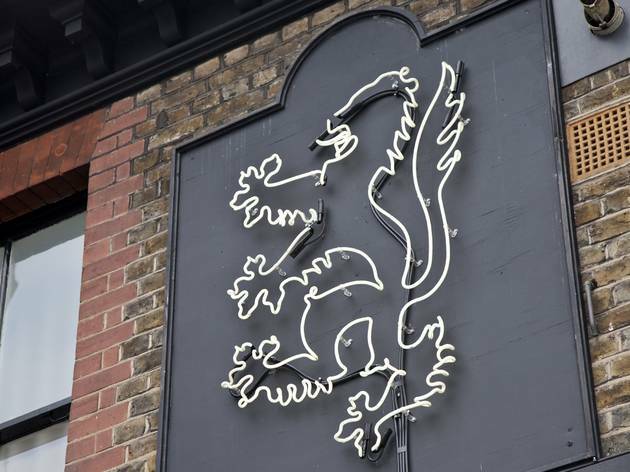 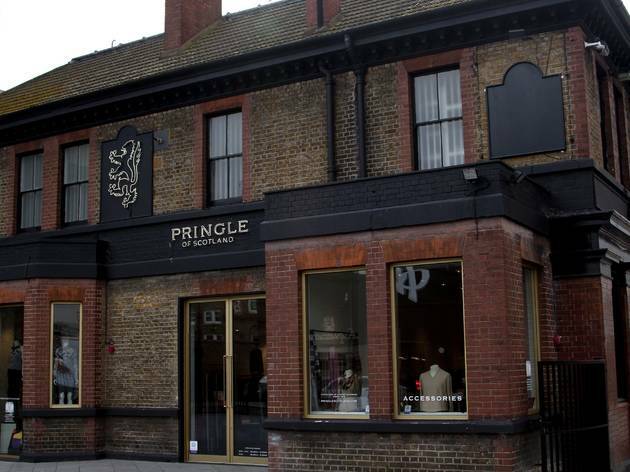 The heritage fashion and accessories brand has set up shop in former sports pub the Duke of Wellington, and made it a real destination for luxury knitwear and beautiful leather goods. 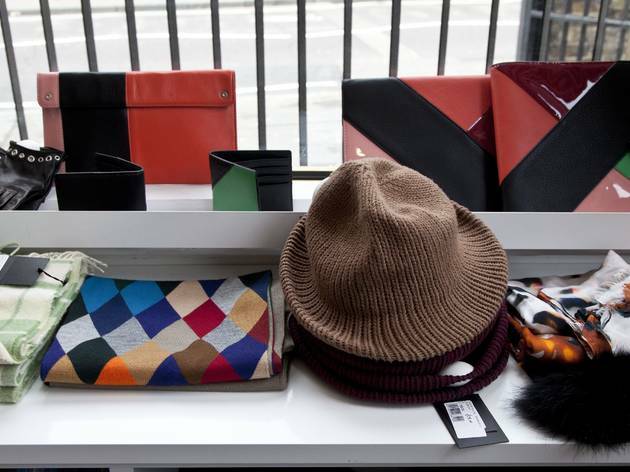 Bag a cashmere sweater from the fabulous Alistair Carr-designed range for £50 to £225, or a statement clutch bag for £95, while well-made polo shirts are two for £60. 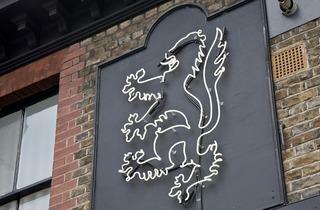 Come on Wednesdays: that’s delivery day. 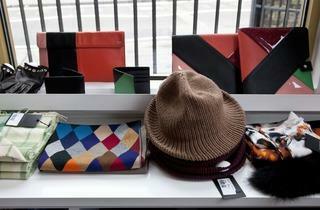 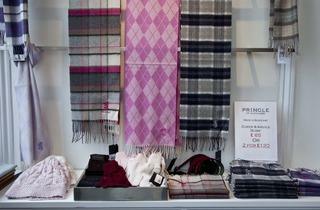 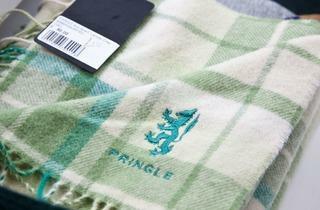 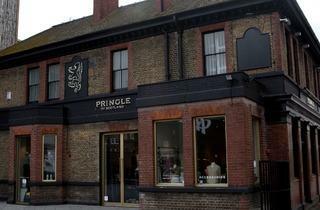 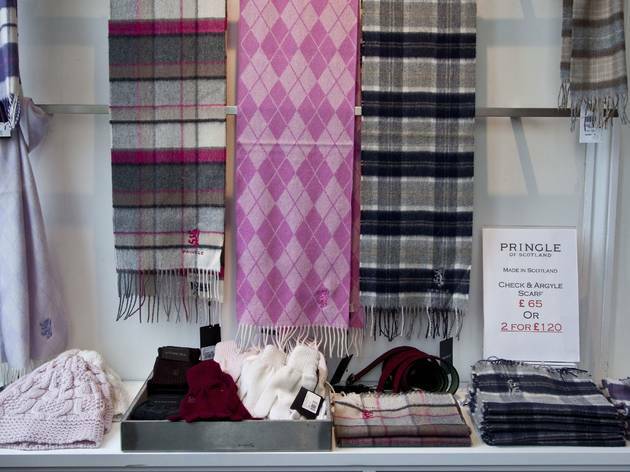 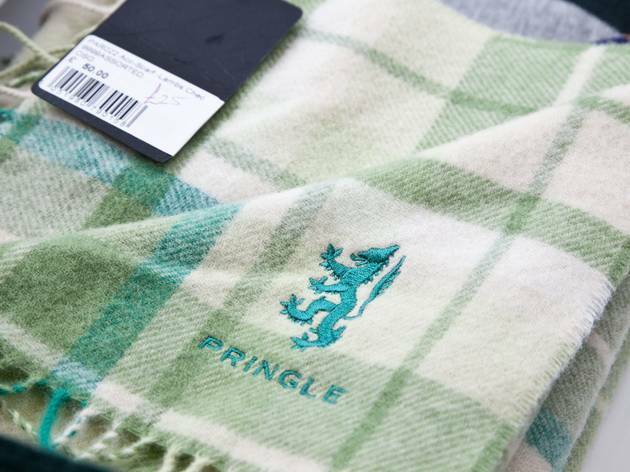 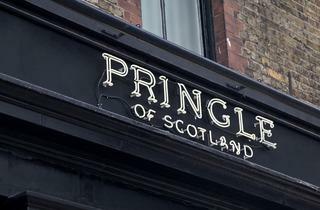 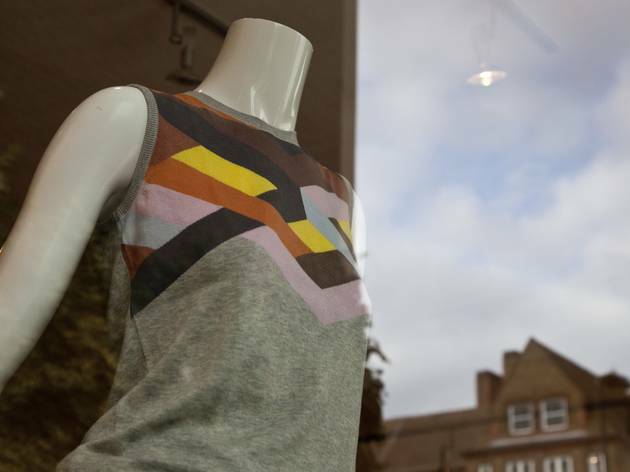 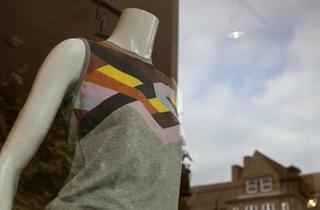 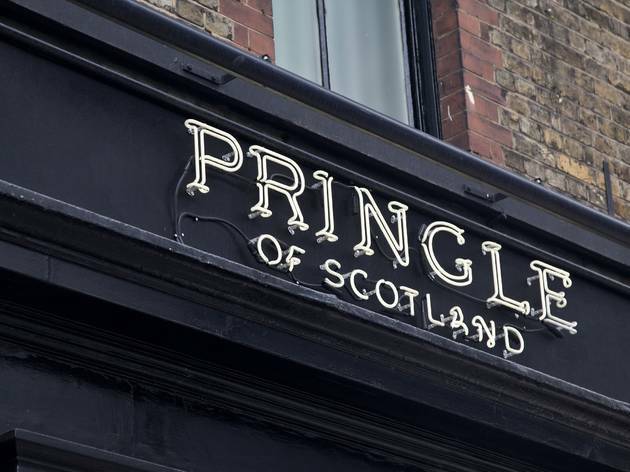 Pringle of Scotland Outlet is number 49 in our list of the 100 best shops in London.